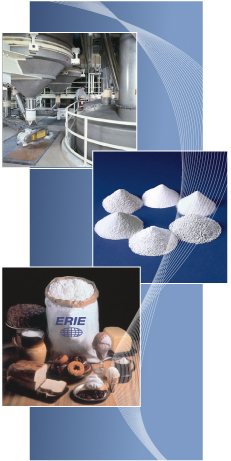 Contract manufacturing and Custom Processing services offered by ERIE include agglomeration, extrusion, dry blending, milling and grinding and distribution and warehousing. 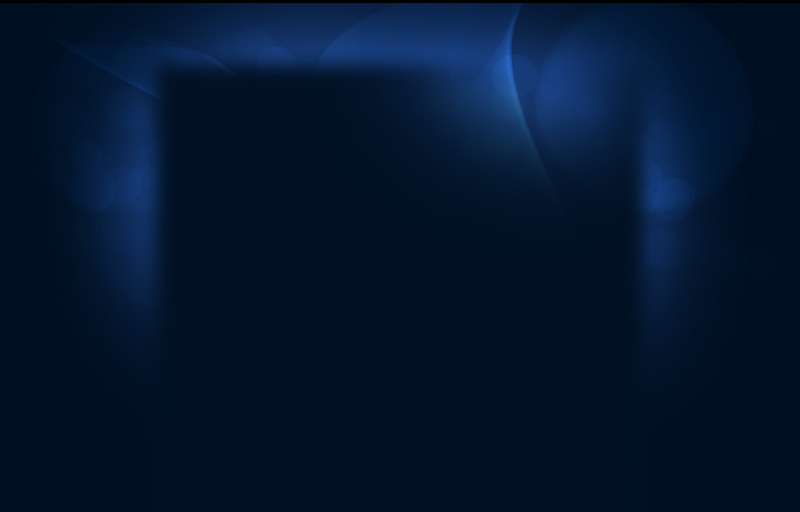 These services are offered from our locations at Erie and Rochelle, Illinois. and/or finished products, allowing clients to develop, manufacture, and market specialty ingredients in a timely, efficient, and cost effective manner.